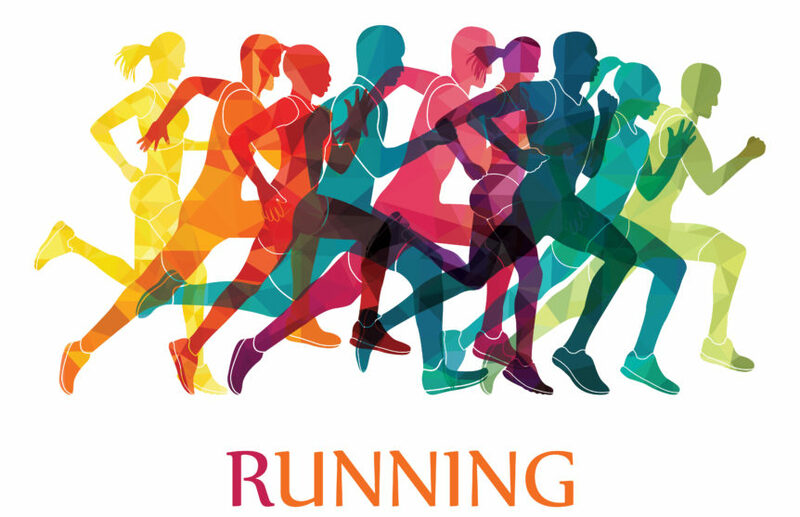 SOUTH BEND, IN—The Michiana YMCA is kicking of the 2019 running season with the introduction of their Riverview Runners running club. It is for members and non-members, veterans, newbies, and those interested in a walk/run program. The club meets Monday nights at 6:30 pm and Saturday mornings at 8:15 in front of the Riverview YMCA locations at 1201 North Riverside Drive in South Bend. This is an 8-week running program that meets twice a week and includes a training calendar for each participant. The end goal of the program is for participants to complete the 5k or 10k distance of the Sunburst races on June 1, 2019, although participating in the race is not mandatory. The program price is $30 for members and $40 for non-members. You can sign up by calling the YMCA at 574-287-9622.